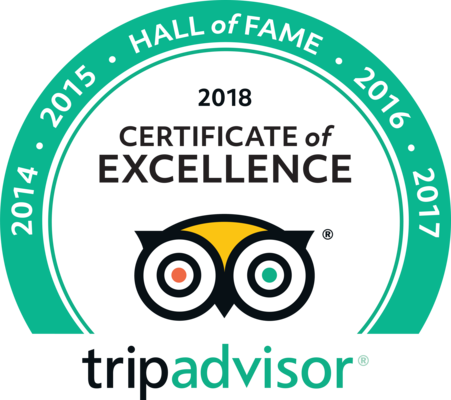 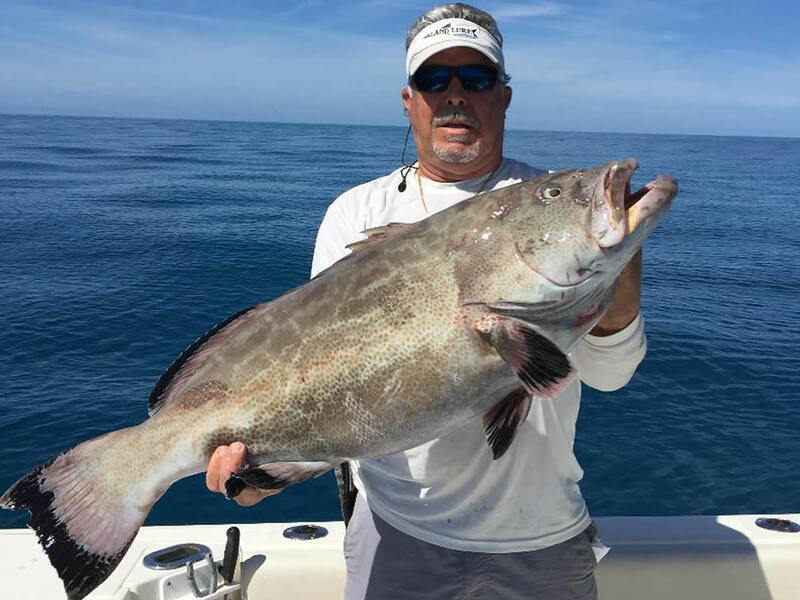 Book a Trip With Island Lure Fishing Charters Offshore • Reef • Wreck • Bay • Sportfishing In Marathon Florida – Island Lure Charters is all about fishing and fun. 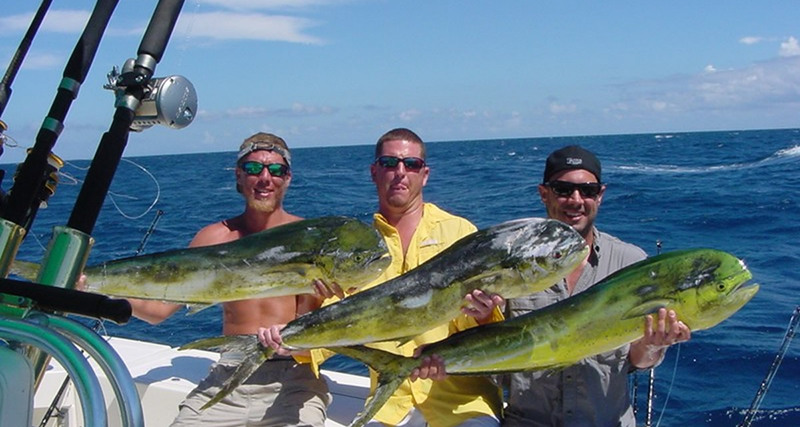 Fishing the reef and wrecks to offshore and bay we catch snapper, grouper, mackerel, mahi, tuna, and much more. 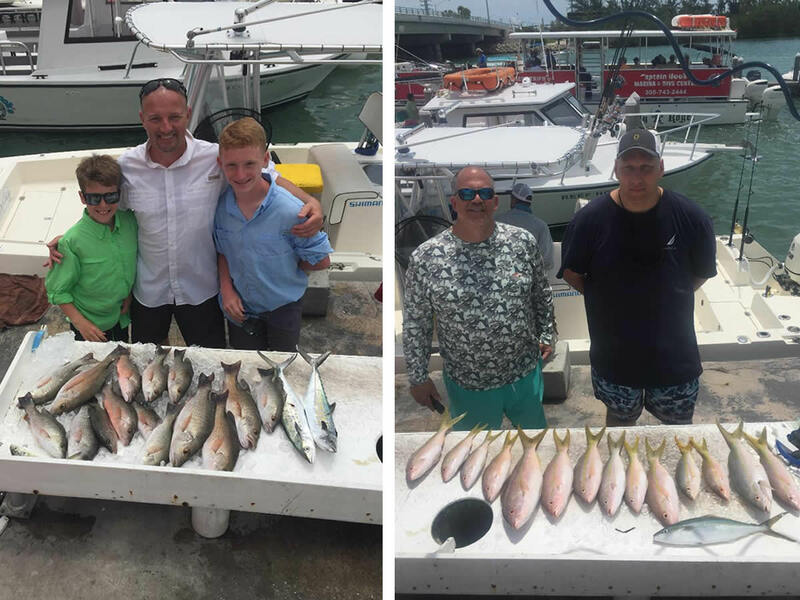 The beautiful waters surrounding Marathon offer anglers great opportunities to catch snapper, dolphin, tuna, grouper, mackeral, barracuda, sharks, cobia, wahoo, sailfish, reef donkeys, kingfish and more. 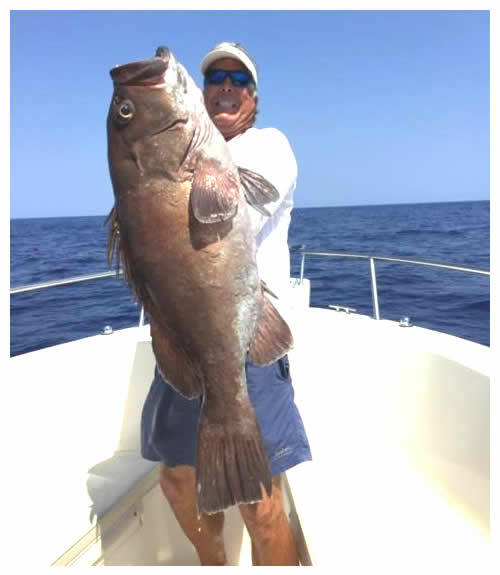 Our 26 ft. 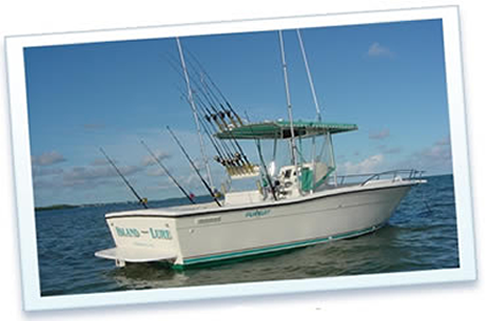 PURSUIT can accommodate up to 6 passengers (1 – 4 preferred) and is a comfortable walk-around center console built to catch fish & enjoy the beautiful waters of the Florida Keys. 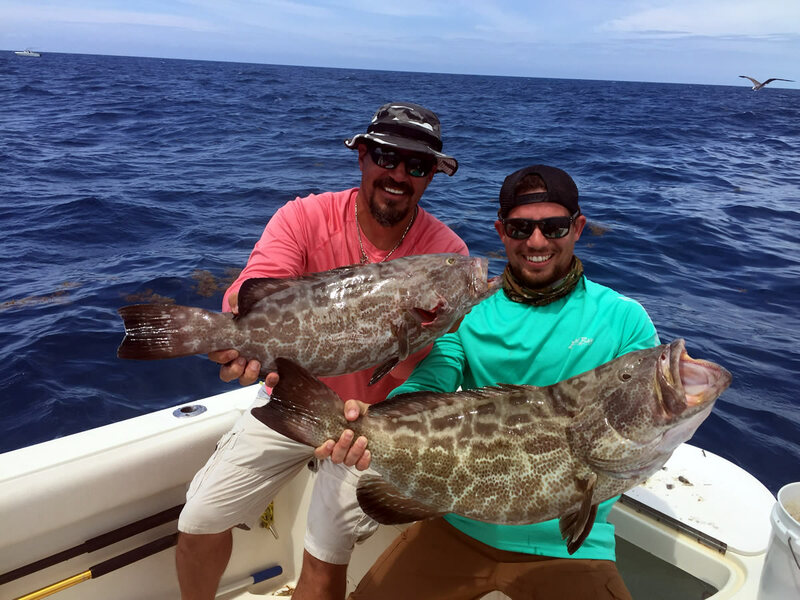 The charter boat is fully equipped with Penn and Shimano reels, Star and Shimano rods, Rupp outriggers and Furuno and Garmin electronics. 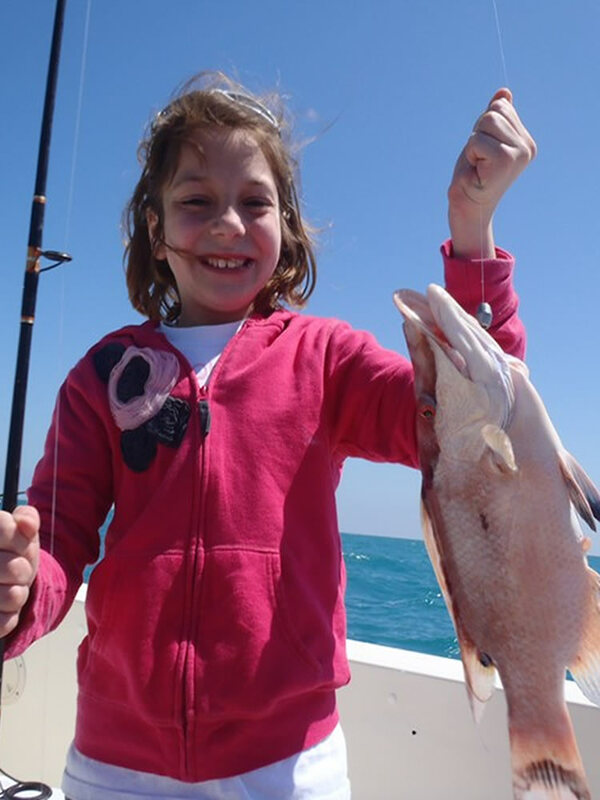 She is also equipped with a private head. 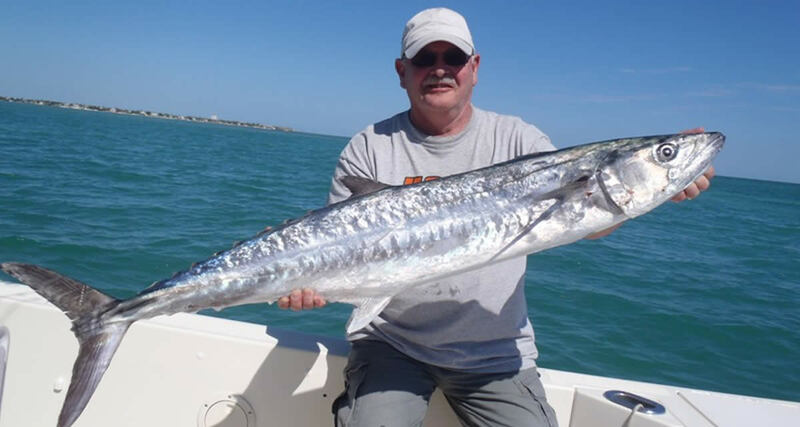 Your Florida Keys fishing trip includes fishing licenses, bait, tackle, ice, fish cleaning, FUN & photos of your day. 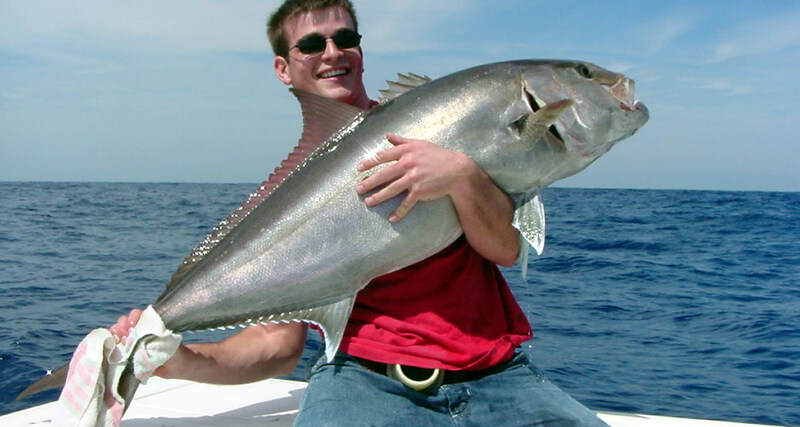 We offer fishing for all ages and skill levels. 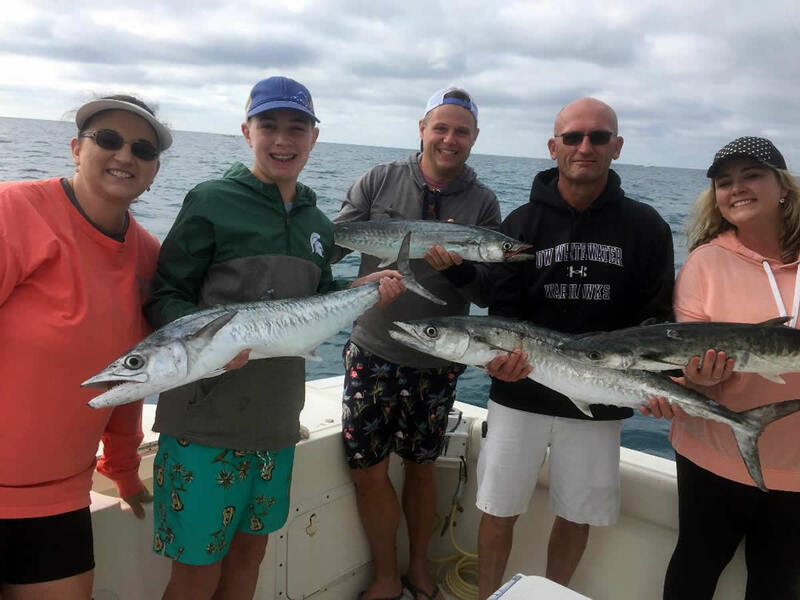 Families are always welcome at Island Lure Charters! 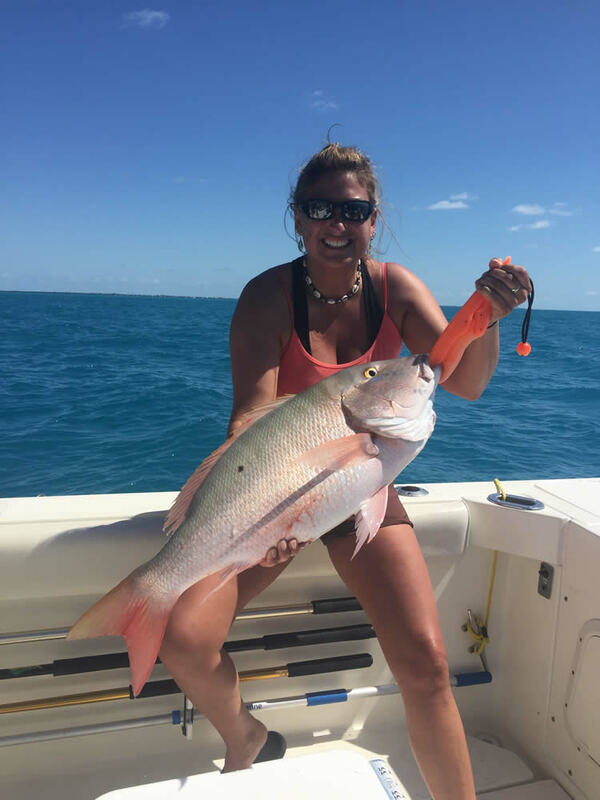 Please bring food, drinks, hat, sunglasses and sunscreen on your Florida Keys fishing trip. 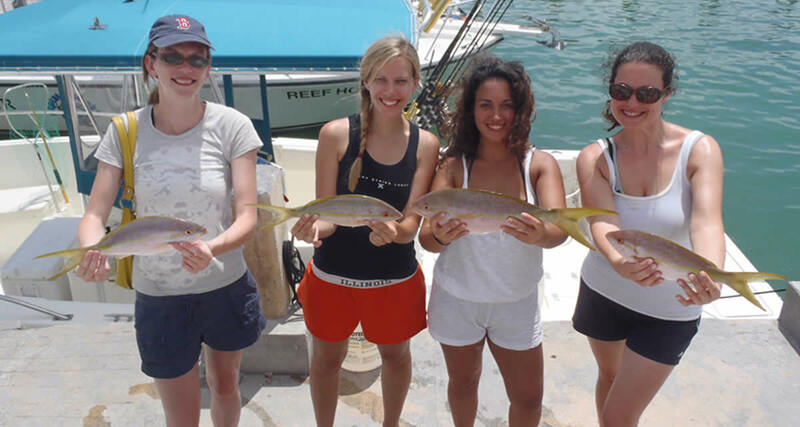 Half Day Fishing Trips To The Reef Book Now! 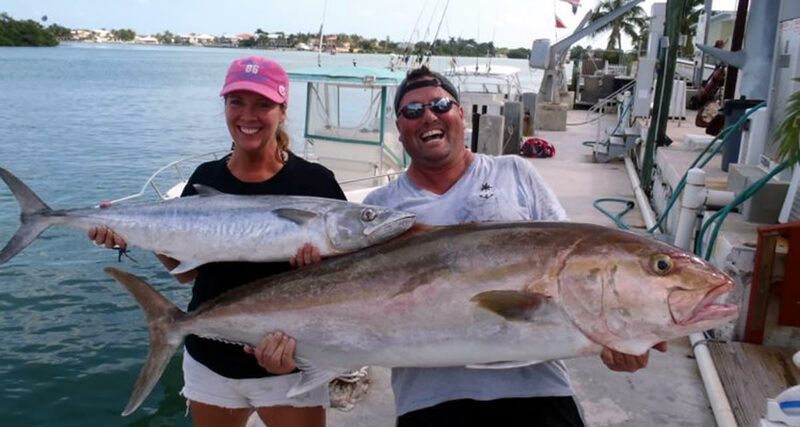 You need an experienced captain to navigate Florida Keys waters and help you catch fish! 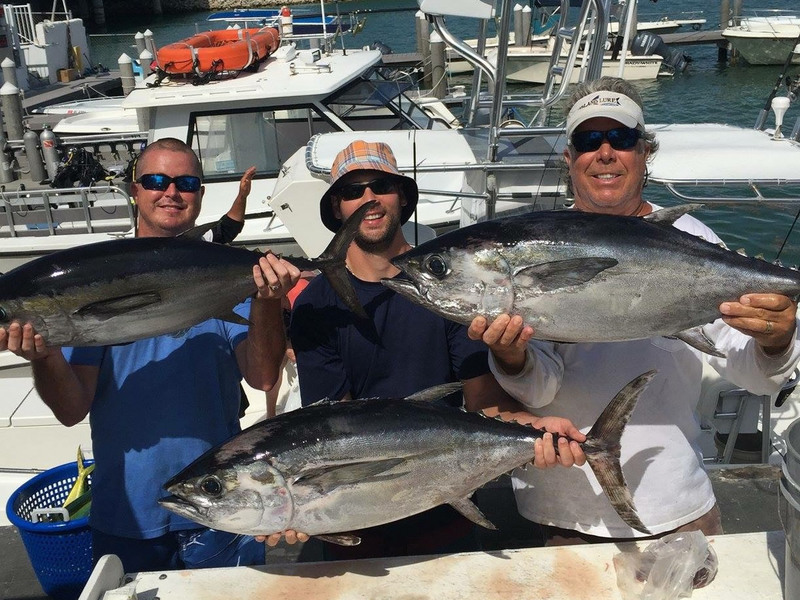 Island Lure Fishing Charters is operated by Captain TJ Yzenas. 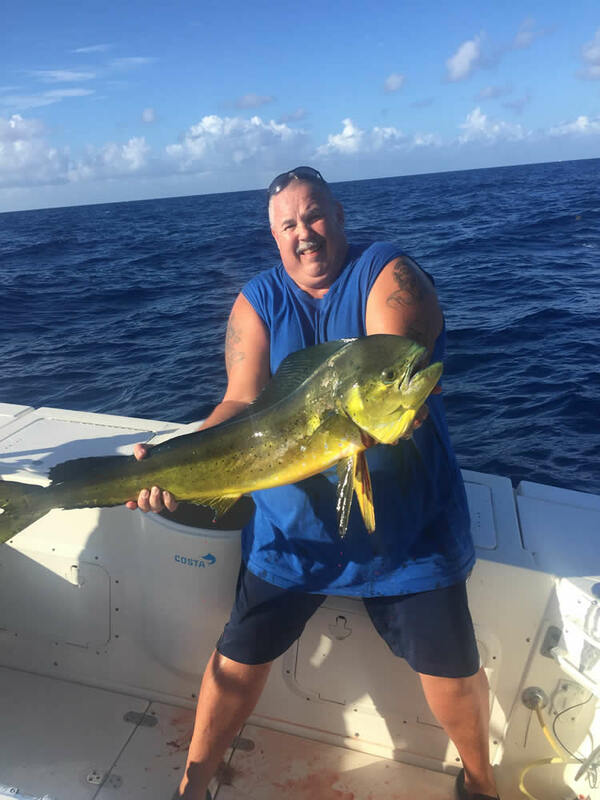 Captain TJ holds a 100 ton USCG license & was born in south Florida. 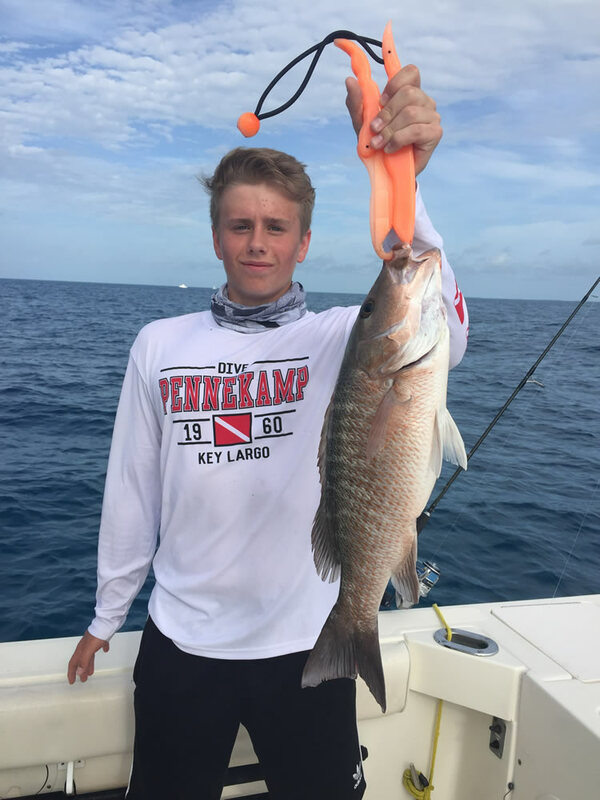 He started fishing Florida Keys waters as a kid.